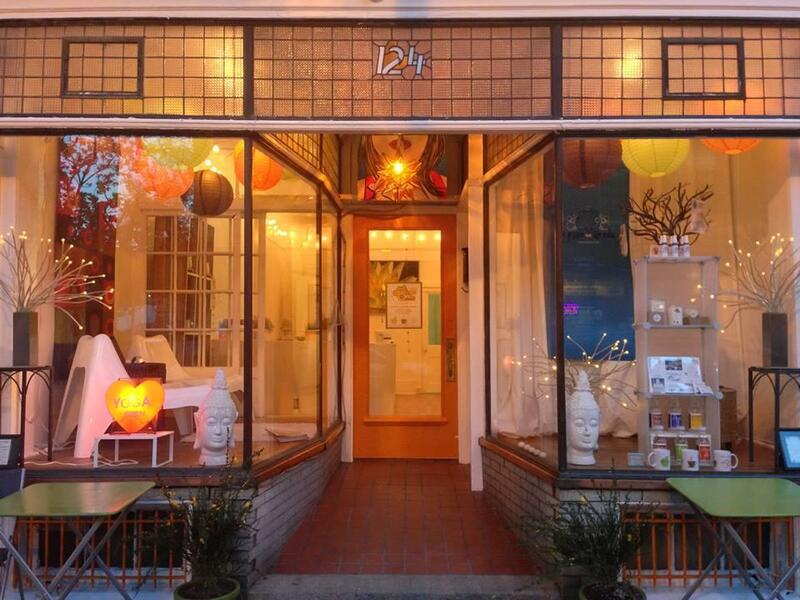 the tiny yoga studio with the BIG heart! every size, every age, every mood, every degree of flexibility, special needs, wheelchairs, walkers…all are welcome. we believe you should be able to make your OWN “yoga menu” each week. we believe in a practice that can be quiet, loud, slow, funky…no guru experience required. we believe in Iyengar, Ashtanga, Bandha, Moksha, and all our past mentors, friends & foes, who have helped us in our journey. we believe in living Green. We use biodegradable garbage bags. we serve our drinks using compostable cups, lids, straws and utensils—biodegradable sandwich bags! do you? we believe in buying local and using local vendors. we believe that when given the chance to practice yoga while looking out over a park, listening to rockin’ music, you should take that chance. we believe you should believe in yourself – and your own manifesto. 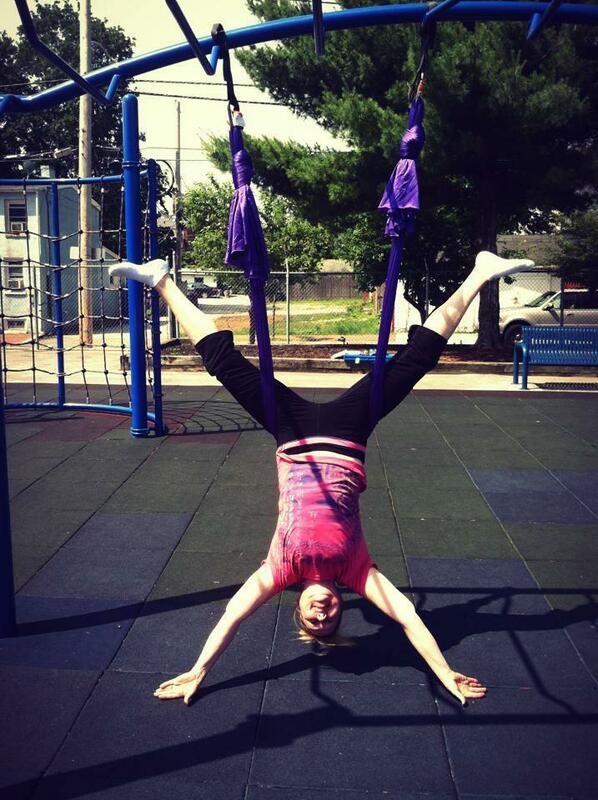 Classes: Pono board yoga, barre classes, aerial silks, ball yoga, ySUP for all levels. kids newborn to teen yoga classes. 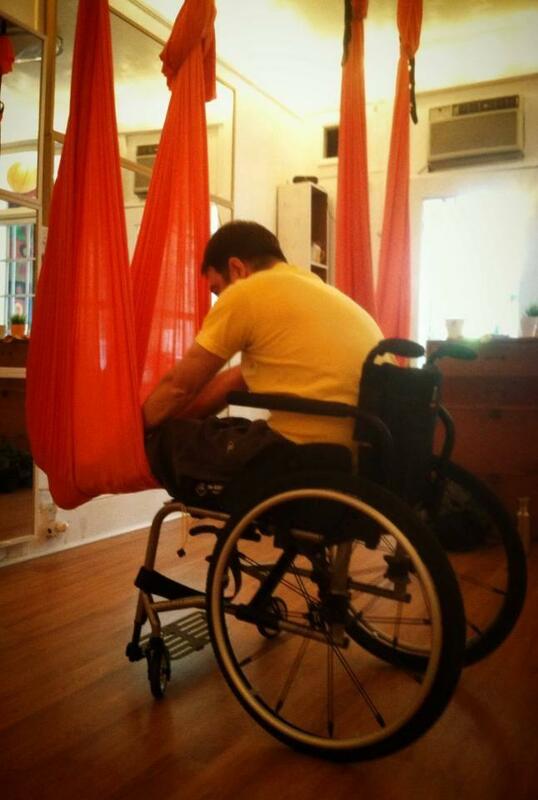 gentle yoga to athletic yoga, wheelchair yoga, blind yoga, special needs yoga, amputee yoga! - grownup $15/$20, kids $15 We also offer class packages as well as monthly unlimited memberships.